Food, clothing and shelter have long been considered as human’s basic needs. Today, there’s one more thing added to this list – the internet. 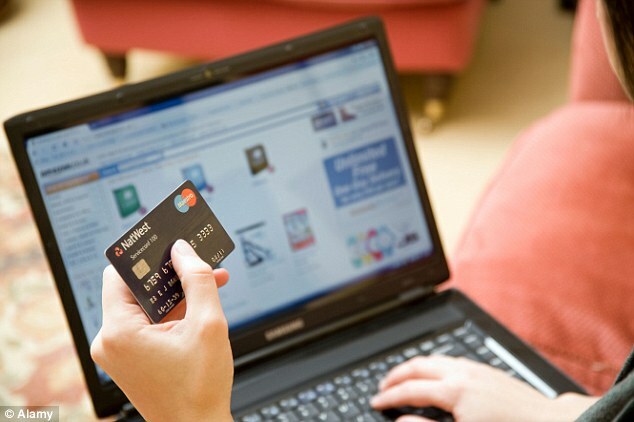 The internet has made our lives so convenient that we can even shop for groceries or manage our bank accounts online. This leaves each of us vulnerable to the many threats like fraud and identify theft. Then again, this does not mean you must boycott the internet in fear. Practising some basic rules and being a little more alert can help you protect yourself from online fraud. Adding special characters (@,*,/,_) will only strengthen your password. When you make a transaction online or access your bank account online, always use the virtual keyboard to input your password. This will protect you from key loggers that monitor the activity on your computer. After any online transaction make it a habit to clear your cache. This secures your information by ensuring no one else views it. An antivirus software that’s constantly updated can go a long way in protecting you from fraud and theft. Invest in a good software and follow through on timely upgrades. A website address starting with https (not http) is a secure website. These websites will also display a closed padlock on the right corner of the address bar. Before you make an online transaction check the website for a digital certificate or seal like VeriSign or Norton Secured. These certificates indicate that the website is genuine and secure. Many cafes and malls offer free Wi-Fi services, and although tempting, try your best to avoid it. This could open up your device to malware and fraud. The internet is a wonderful invention, but don’t be fooled by fraudulent activities. As they say, “prevention is better than cure” and it holds true even for the internet. Bigfoot Broadband Digital Networks is a class A internet service provider and was founded in 2008, with a vision to be a leading Broadband and IT services company, offering innovative products, various broadband plans and solutions to the home, enterprise and service provider customers in India. Bigfoot Broadband is today among India’s top Broadband Service Providers with 2.25 lakh subscribers in 25 cities. Bigfoot Broadband has deployed 40,000 outdoor wireless access points in India making it world’s largest outdoor Wi-Fi network provider. Tikona possesses 20 MHz of 4G LTE spectrum in the 2300 MHz band in five circles of India namely Gujarat, Rajasthan, Uttar Pradesh- East & West and Himachal Pradesh. Bigfoot Broadband Infinet (formerly known as HCL Infinet) is the B to B arm of Bigfoot Broadband that provides data services to Enterprise customers in India. TDN is funded by top end global investors and is committed to comply with the highest standards of corporate governance.